Sunday, November 4, 5:00 pm. The St. Ignatius Choir will be joined by the St. Ignatius College Prep Chamber Singers and a chamber orchestra to perform the beautiful Requiem for the Living by American composer Dan Forrest. 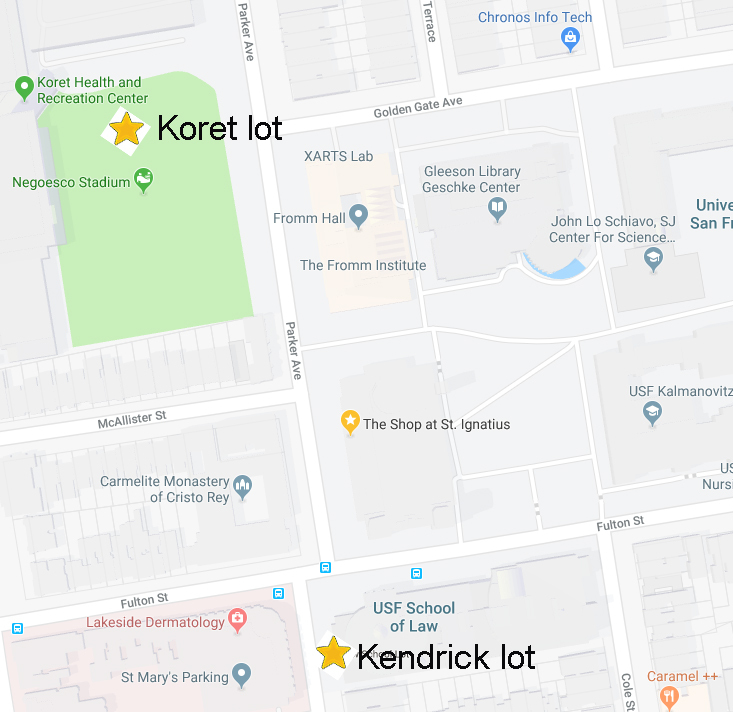 Parking is available at USF Kendrick and Koret Lots. There will be a reception to follow the Requiem Mass in the back of the church. If you are available to assist with the reception, please contact Barbara, bstmarie2000@yahoo.com.